A global ICT giant was looking for research-driven content solutions for their marketing communication unit. They required the ability to not only to bring down the TAT for their marketing collateral development, but also ensure greater consistency in terms of content quality and tonality. 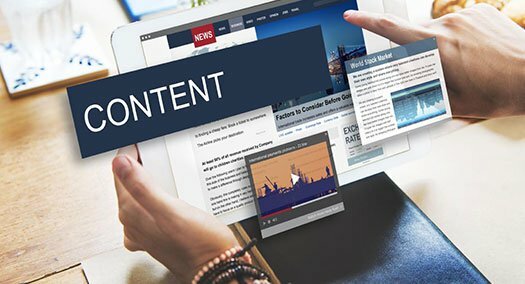 Netscribes’ content team delivered marketing collaterals which adhered to the company’s prerequisite for consistency and quality. Along with this, our content marketing experts managed to significantly reduce the TAT involved while delivering marketing collaterals. Download the case study to learn more about how Netscribes provided content support to the marketing communication unit, enabling them to churn out superior marketing collaterals faster.